New York City is one of my favorite places to experience luxury boutique hotels with unique design elements. 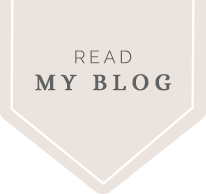 The alluring thing about Manhattan is you can visit several different neighborhoods and have a completely different experience in each spot (read about the other NYC neighborhoods I’ve explored: Lower East Side, Meatpacking District, and Gramercy Park). 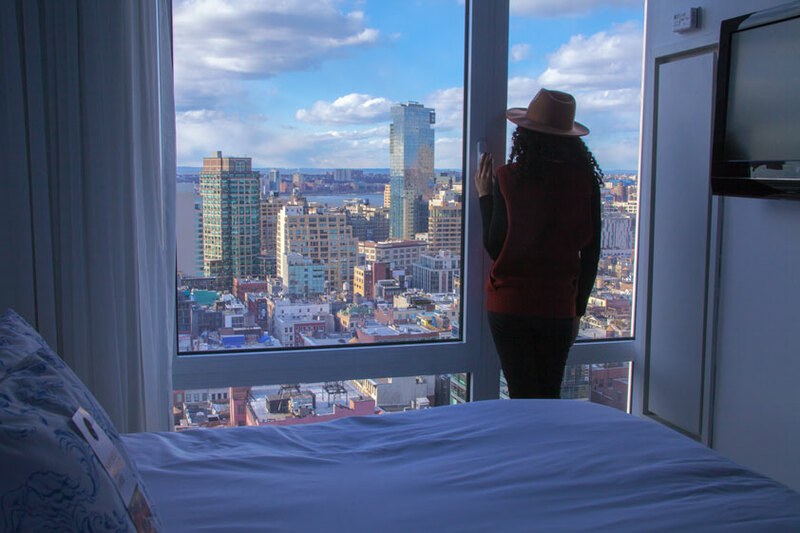 On my last trip to The Big Apple, I decided to stay in two different boutique hotels in two very different neighborhoods. 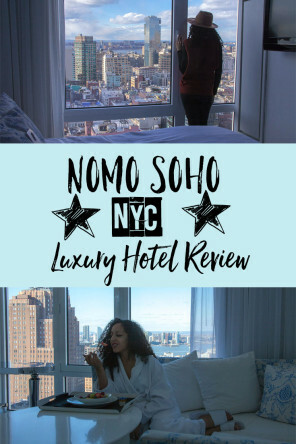 The first area I decided to check out was SoHo, so I booked a room on the penthouse level of NoMo SoHo, a luxury boutique hotel that claimed to have some of NYC’s best panoramic views (and you know I’m a sucker for a good view). To my immense relief, the website wasn’t exaggerating about the view or anything else for that matter. 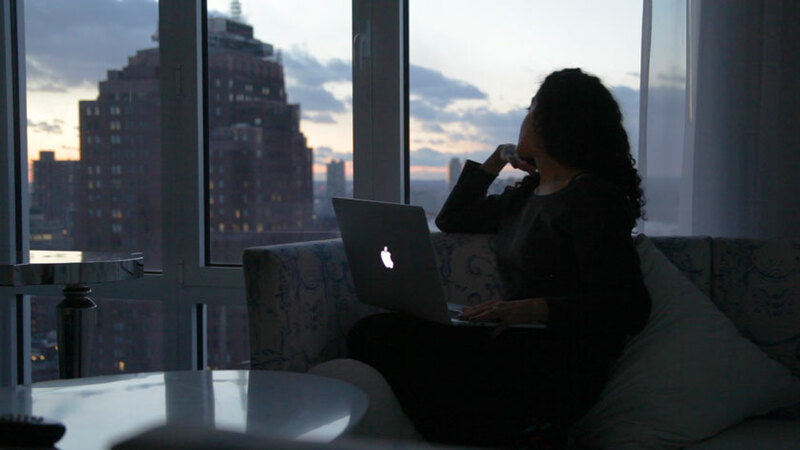 Needless to say, I was happy with my decision to splurge a little on a room at the penthouse level—Manhattan looked pretty amazing from the top floor. 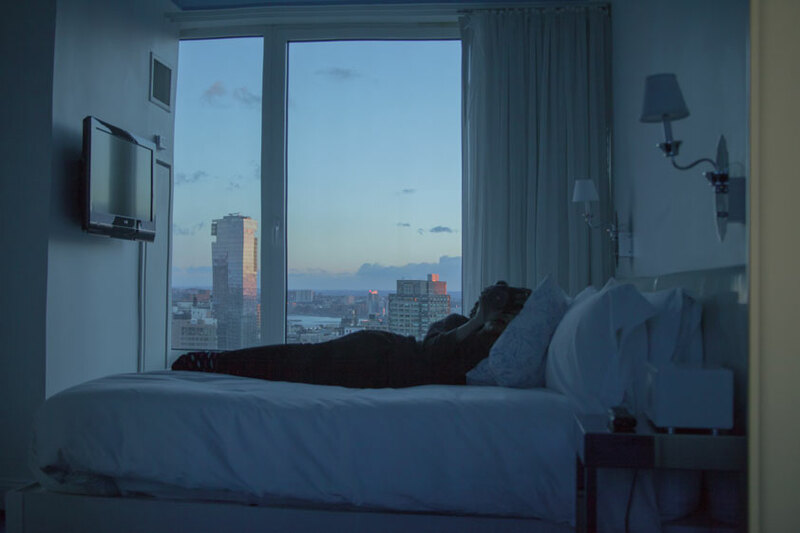 One of the struggles with booking a room in any big city is space—however, this room was not your typical NYC hole. It had a sizable bathroom, a living room, and a separate bedroom. The floor-to-ceiling windows in both the bedroom and living area helped open the whole place up. It honestly felt more like a condo, which is a very unique selling point for a New York City hotel room. If I had to describe NoMo SoHo’s vibe in one word, it would probably be posh. Of course, one look at their Instagram page would reveal the same thing. Fashionistas seem particularly attracted to this hotel, and why wouldn’t they? 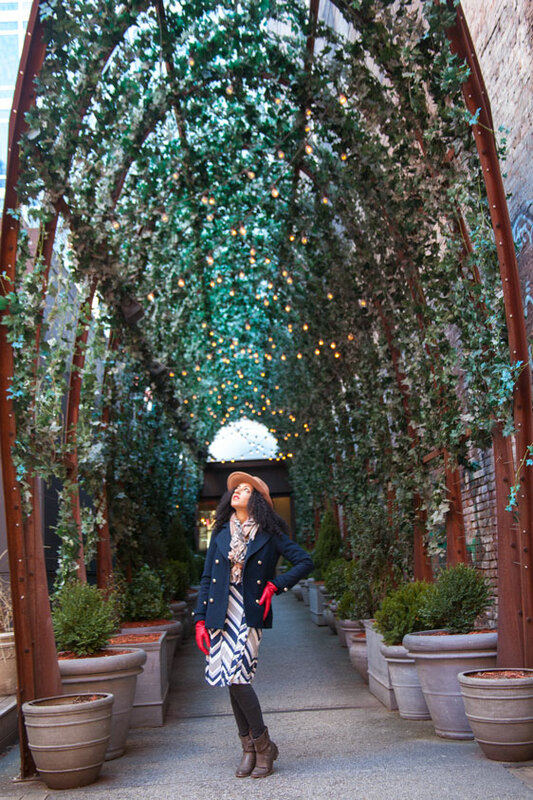 NoMo SoHo’s swanky furniture, eclectic artwork, and floral entranceway all offer great photo opportunities. Even I couldn’t resist taking a few Instagram-esque snapshots of myself alongside some of the eye-catching artsy elements I found throughout the hotel. NoMo SoHo wins in the area of design details. Nomo Soho entrance – how pretty! I knew I was going to be overloaded with work one morning, so I requested room service the night before. I filled out what I wanted and what time I wanted it to arrive and hung my request outside my door. The next morning at 6’oclock on the dot, I heard a soft knock on my door—breakfast was ready and waiting. 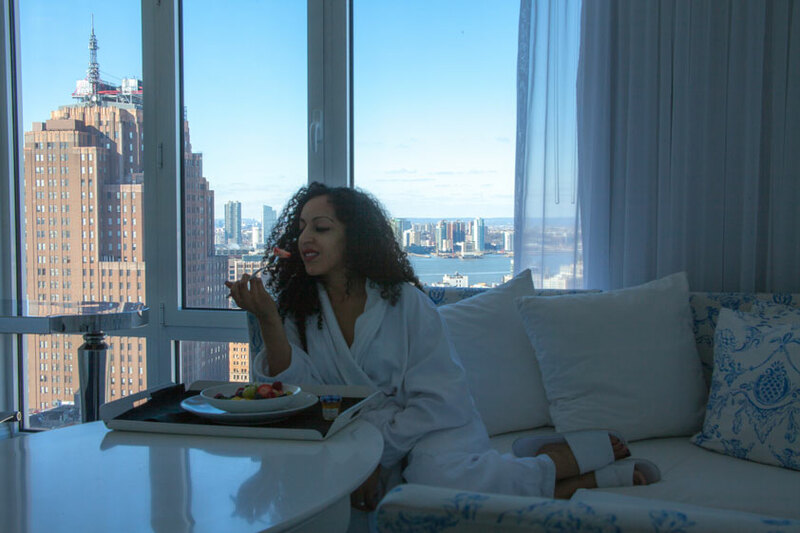 I slipped into my comfy robe, sat down at my desk, and enjoyed my breakfast with a view. As some of you may remember, my first night in SoHo was a tasty one. If you saw my review of Ed’s Lobster Bar, then you know I’m a fan. 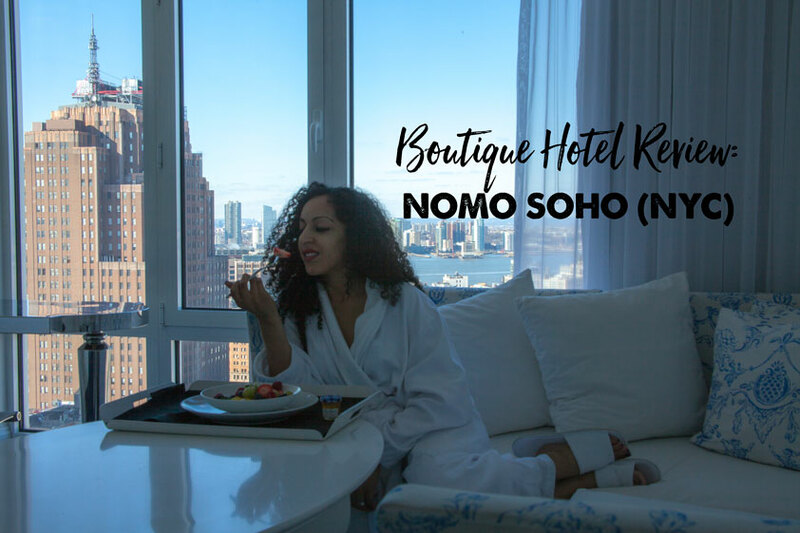 All my fellow foodies out there would love staying at NoMo SoHo because there are literally tons of mouth-watering restaurants within walking distance. I was able to eat to my heart’s content and then walk off a portion of it right afterwards: double win. 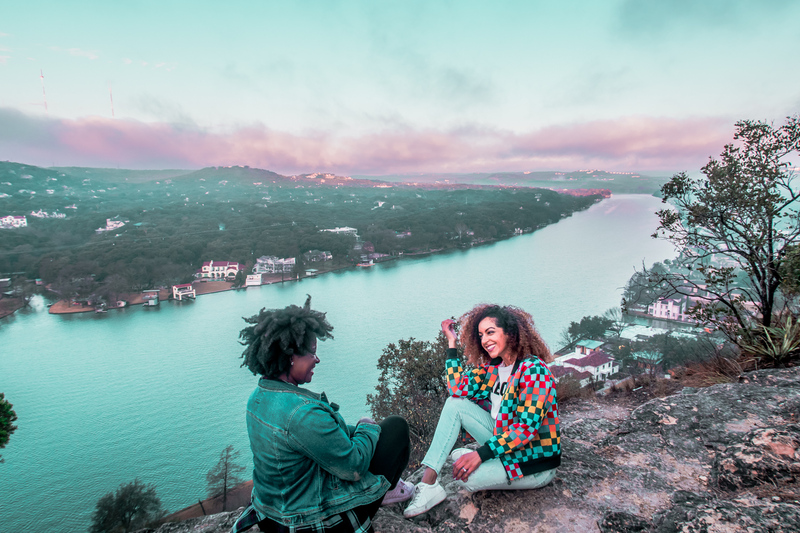 If you want to venture a little further, there are even more nearby options. 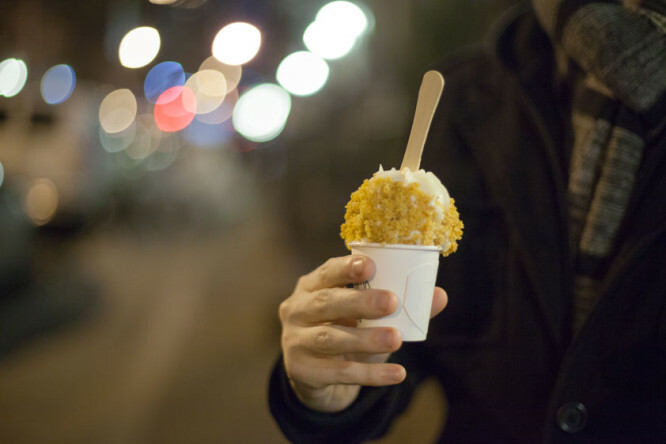 One night I had a hankering for dessert, so I took the advice of a couple locals who recommended Milk Bar. They told me there were two things I had to try—crack pie and cereal milk ice cream. Wait what? Yeah…it was interesting. I bought the crack pie, which I loved! My friend Joey curiously tested out the cereal milk ice cream, and well, it tasted exactly like…cereal milk. He wasn’t impressed, but if cereal milk is your thing, then you should add this to your list of weird things to try. Visiting New York’s Chinatown has been on my NYC to-do-list for years, and I finally marked this task as complete. I was on a mission to find an authentic hole-in-the-wall Chinese eatery—and not get lured into a Chinatown tourist trap. After reading a review for Nom Wah Tea Parlor on Nicolette Mason’s blog, I met up with Joey and headed over to where we hoped would give us some of the best Chinese food we ever tasted. There was no doubt about it – Nom Wah Tea Parlor was definitely the real deal. Joey, who has traveled dozens of times to China (which makes him more of an expert on Chinese food than me), confirmed I succeeded in choosing wisely. There was nothing flashy about this place—just a simple-looking restaurant with a treasure trove of dim sum Chinese food. It was exactly what I was hoping to find. LIKE MY REVIEW? PIN IT! great review! 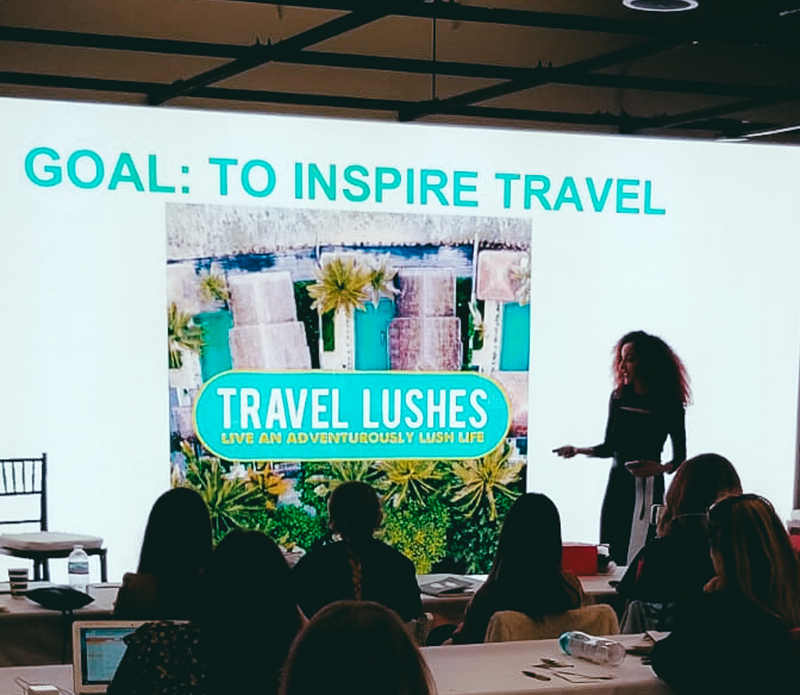 was your stay sponsored? Hey Sher! Thanks so much for checking the review out! Nope not sponsored or even discounted. I found them while I was researching boutique hotels online and decided to book it. If you are looking for a sponsored stay though, they are actually very unresponsive. Looks like a legit, swanky hotel! I don’t splurge out very often, but it is always good to be on top of the world (ie Manhattan) when you do! Ha, exactly! Always open to splurging on a beautiful view. Love the view! And the entrance to the hotel! It looks like the entrance to an apartment building rather than a hotel (which I like). Yea! That’s totally what I loved about it. I like when I stay somewhere and it doesn’t feel like a traditional hotel. Thank you! The entrance was so beautiful. 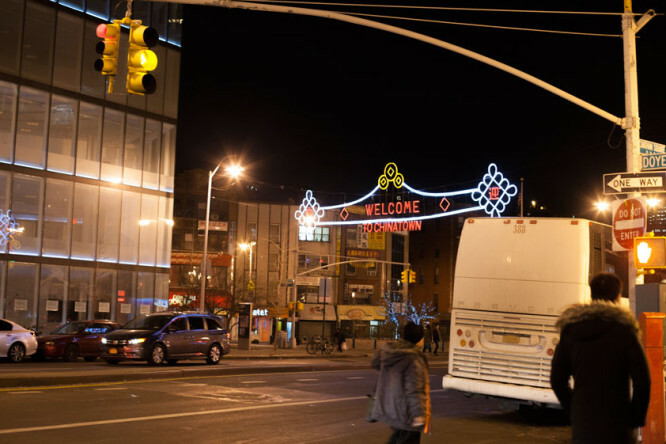 I never stay in hotels in NYC because most of my friends live there, so this was a nice read! Soho is a great neighborhood to explore with lots of other neighborhoods (Chinatown, Little Italy, Financial District) in close walking distance! So true!! I always wish I have more time to explore. I didn’t even get a chance to check out Little Italy. WOW looks at those views. I think it’s probably a little out of my budget, but if ever I fancied a splurge then I’d certainly consider this place. Great write-up! 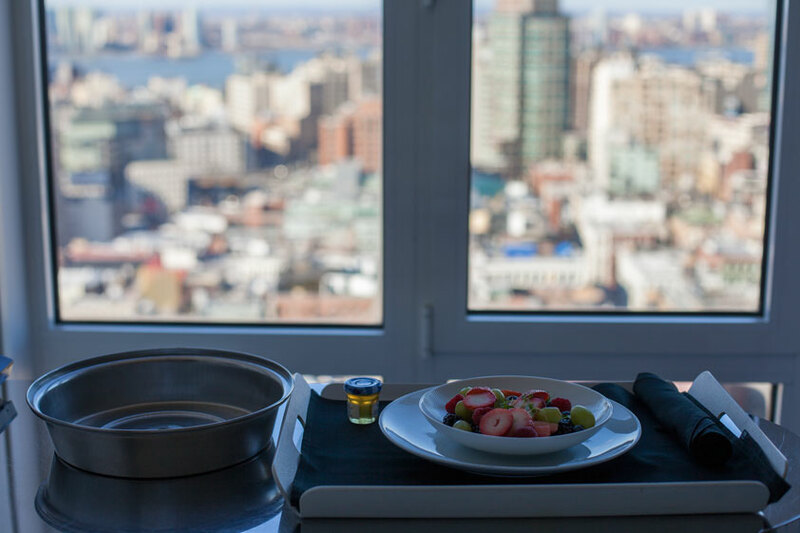 I stayed at the Roger Smith Hotel the last time I was in NY and it was a boutique hotel. They are really awesome! Love your videos. Very informative.